Australian Film Finance Corporation, Myriad Films. 2007. Director: Gillian Armstrong. 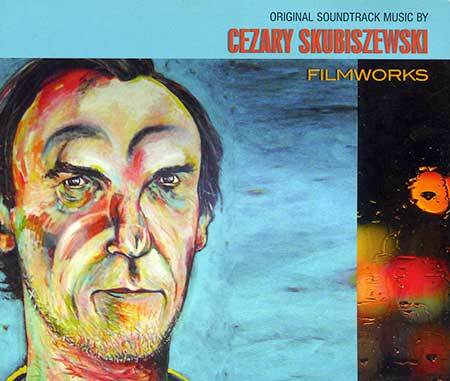 Original Music: Cezary Skubiszewski. CD (ST) Lakeshore Records. LKS 34025. 2008. 01: Death Defying Suite (07:43). 03: The Great Houdini (02:57). 05: The Star Picture House (01:37). 08: My Immortal Soul (02:11). 10: You're The One (02:54). 14: Love Or Money (03:41). 15: Maid Does The Dishes (02:13). 16: Just Like Falling (02:44). 17: You Saved Me (02:33). 18: The Final Curtain (05:15). 02: Death Defying Acts Suite. 7:42.